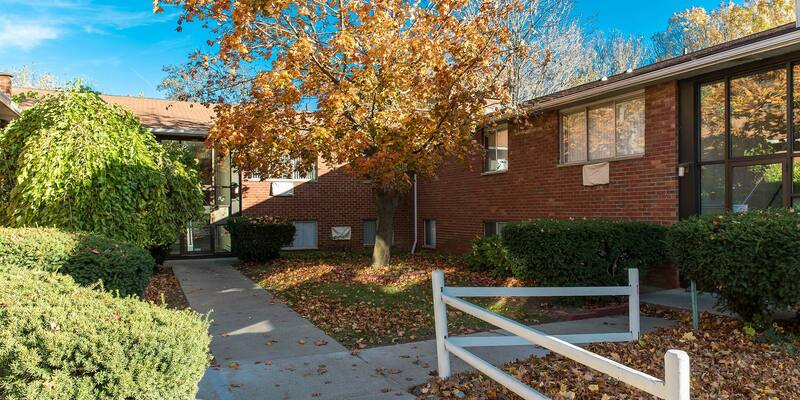 Northside Manor Apartments provides a peaceful, tree-filled atmosphere within walking distance of many area amenities. 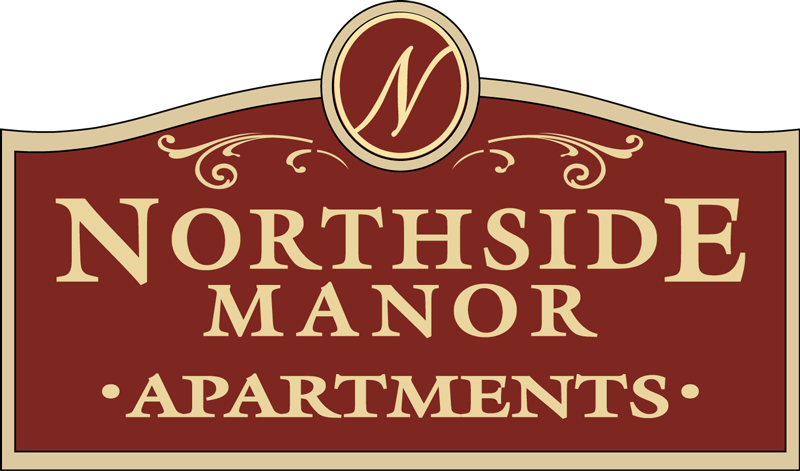 Browse community photos of Northside Manor Apartments to view the beautiful surroundings of our community. Northside Manor Apartments offers one- and two-bedroom floor plans that are open and spacious accompanied by a generously sized kitchen. 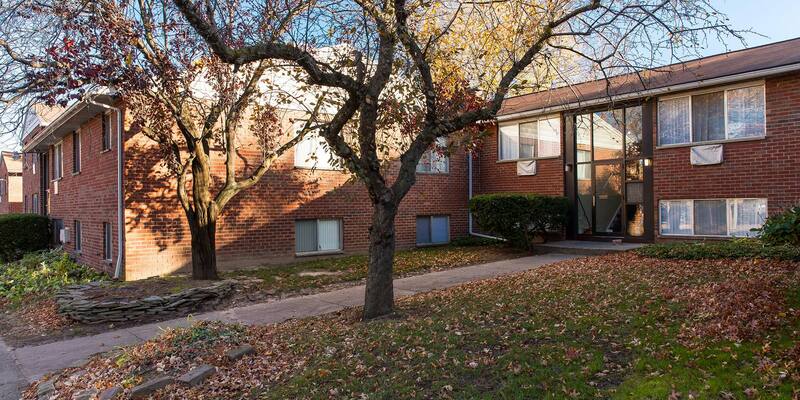 Tucked along a shady street in a residential neighborhood, Northside Manor Apartments provides a peaceful, tree-filled atmosphere within walking distance of many area shops, restaurants, and businesses. We’re across from Rochester General Hospital, near St. Ann’s Home and the Keeler St. Expressway. Northside Manor is a cozy apartment building on a quiet street. 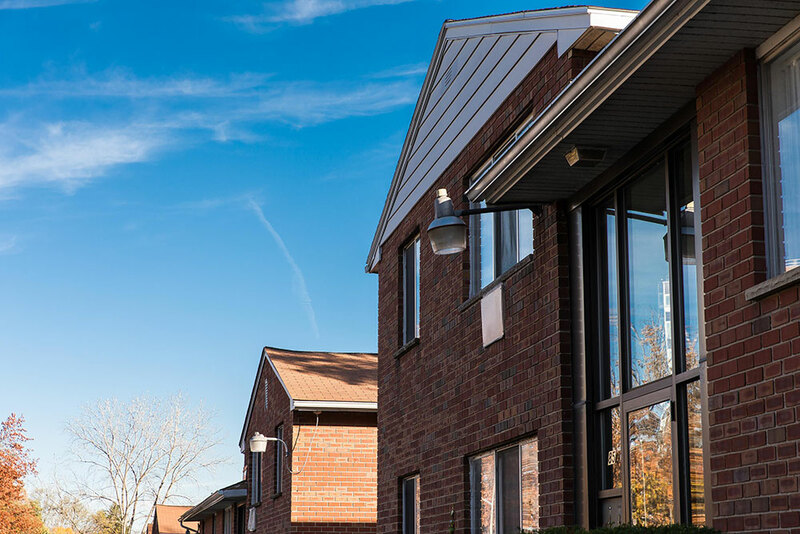 In addition to our fantastic northern Rochester, New York, location, we provide beautifully-designed one- and two-bedroom apartments with large, open spaces and well-appointed kitchens. 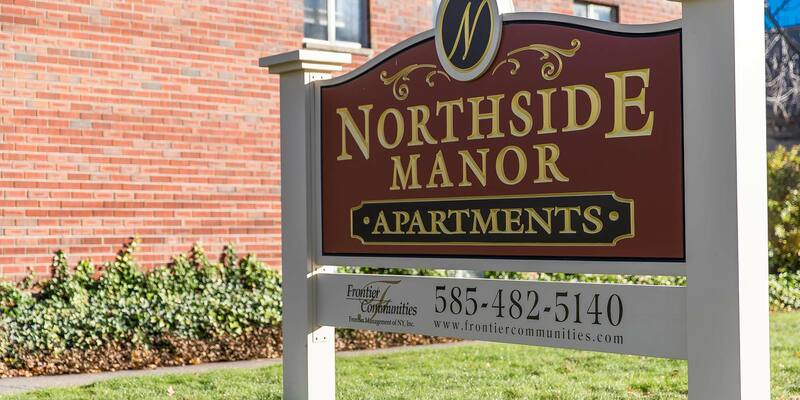 Northside Manor has 24-hour emergency service, and heat and hot water are included in the rent. 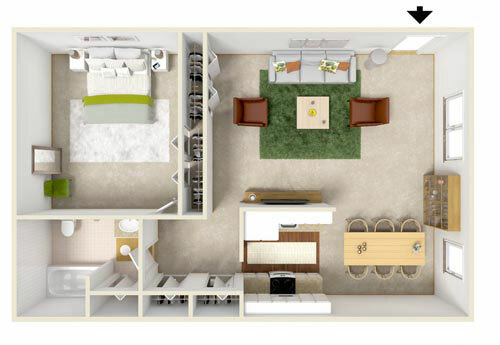 Northside Manor Apartments offers one- and two-bedroom floor plans that are open and spacious. Large windows provide plenty of natural light, and there’s ample storage in large closets. You’ll love the generous size of the kitchen, which offers abundant cabinets and counter space.